It’s Spring! What a Great Time to Plant Natives! Spring is such a wonderful time of year! With longer periods of daylight, warmer temperatures, and the return of birds and butterflies, we’re naturally drawn to the outdoors. If you’re also drawn to gardening––either in your yard or in pots on the deck or patio––consider installing native plants when you get ready to plant. are beautiful and increase scenic values! Which native plants are right for your yard or pots? As with any plant, it’s important to install the right one for your conditions (wet, dry, shade, sun, slope, soil type, etc.). There are great sources of information to learn the right plant for your situation. One of the best is the Plant Nova Natives website: http://www.plantnovanatives.org/, which provides picture-filled, easy-to-follow information that will help you choose the perfect species for your situation. The website includes a colorful guide to local native species, information on where visit native gardens, and links to organizations that sell native plants and will come to your property and offer customized landscaping recommendations. Now that you know you want to natives, you may find that most regular nurseries do not carry them. No matter! The best selection and prices are often at spring native plant sales all around the area. Here are several in the upcoming weeks and months, so go forth and plant! City of Alexandria Spring 2016 Native Tree and Shrub Sale—accepting orders online through May 7 at: https://rec.alexandriava.gov/webtrac/wbwsc/rt14prd.wsc/wbsearch.html?wbsi=86e19402-4a2d-d9b8-e511-20fb821a33c7&xxmod=PS, or in person at the Jerome “Buddie” Ford Nature Center, 5750 Sanger Ave, Alexandria, VA. All plants are $20. They may be picked up the Ford Nature Center Saturday, May 21 from 10 am – 2 pm. For more information, see RPCA Spring 2016 Native Tree Shrub Sale Flyer or contact Majd Jarrar at: 703-746-5525 or Majd.Jarrar@alexandriaVA.gov. Saturday, April 2, 9:30 am – 2 pm, Friends of the National Arboretum Native Plant Sale, US National Arboretum, 3501 New York Ave., NE, Washington, DC (open to Lahr Symposium registrants at 8:30 am), http://www.fona.org/lahr-symposium/. Wednesday, April 6, 10 am – 1 pm (and first Wednesday of each month through October), VNPS First-Wednesday Plant Sales, at VNPS-Potowmack propagation beds behind the Horticulture Center at Green Spring Gardens are open for sales. 4603 Green Spring Road, Alexandria, VA 22312, http://vnps.org/potowmack/. Falls Church City Native Plant Sale run by Girl Scout Troop 1251. Plant listings and form available April 18. Plants are available May 1. E-mail melanite@verizon.net for the form or more information. Saturday, April 23, 9 am – 3 pm, Loudoun Wildlife Conservancy, Morven Park, 17195 Southern Planter Lane, Leesburg, VA 20176, www.loudounwildlife.org. 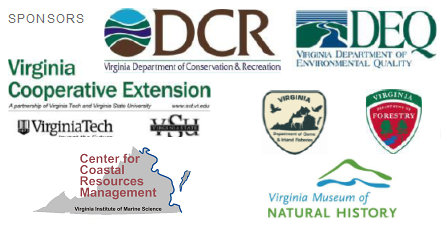 Northern Virginia Soil and Water Conservation District’s Native Tree and Shrub Seedling Sale—accepting online orders now. The seedlings will be available for pick up on Friday, April 29, 9 am – 4 pm, or Saturday, April 30, 9 am – 12 pm at the Fred M. Packard Center, 4022 Hummer Road, Annandale, VA. For more information, call 703-324-1460; TTY 711. To view images of the seedlings, learn about these plants, and to place an order, visit the NVSWCD Web site at www.fairfaxcounty.gov/nvswcd/seedlingsale.htm. Saturday, April 30, 2016, 9 am – 2 pm, Northern Alexandria Native Plant Sale, Church of St. Clement Parking Lot, 1701 N. Quaker Lane, Alexandria, VA, www.NorthernAlexandriaNativePlantSale.org. Saturday, April 30, 1 – 4 pm (rain date: May 1, 1 – 4 pm), Long Branch Native Plant Sale, Long Branch Nature Center, 625 S. Carlin Springs Road, Arlington, VA 22204. Pre-order information and other details are at: http://www.arlingtonmill.org/announcements/pre-ordernowforthespringnativeplantsale. Saturday, April 30, 8 – 11 am, Friends of Riverbend Park annual spring native plant sale, at the Great Falls Grange Pavilion, 9818 Georgetown Pike in Great Falls, Va. See: http://www.fairfaxcounty.gov/parks/press/html/psa062-16.htm for details. Sunday, May 1, 2016, 10 am – 2 pm, Earth Sangha Wild Plant Nursery Plant Sale and Open House, Franconia Park, Cloud Drive, Springfield, VA. See http://www.earthsangha.org/wpn/wpn.html for plants and directions. Saturday, May 7, 9 am – 12 pm, Prince William Wildflower Society Native Plant Sale, Bethel Evangelical Lutheran Church, 8712 Plantation Lane, Manassas, VA 20110 (Contact: Nvehrs1@yahoo.com). Saturday, May 14, 9 am – 3 pm, Green Spring Garden Day. 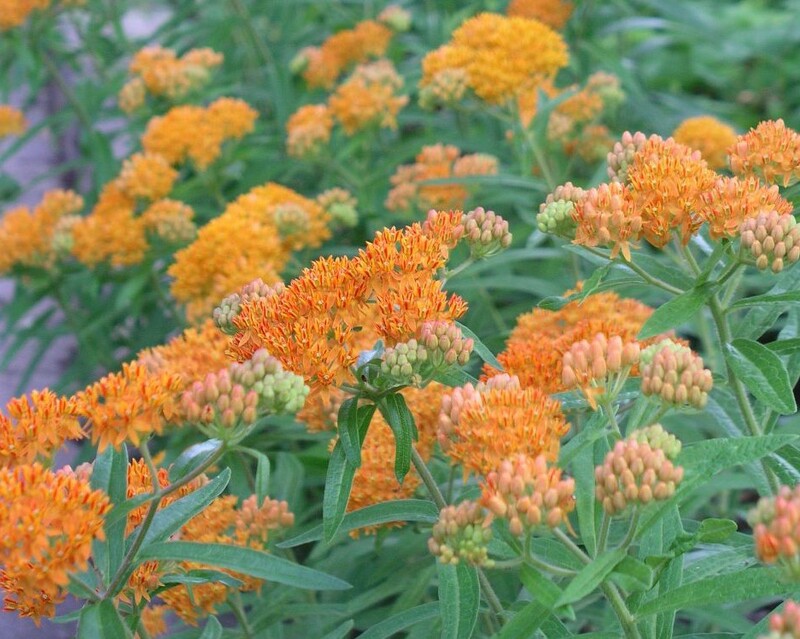 Sale includes native plant sales from VNPS-Potowmack propagation beds behind the Horticulture Center. 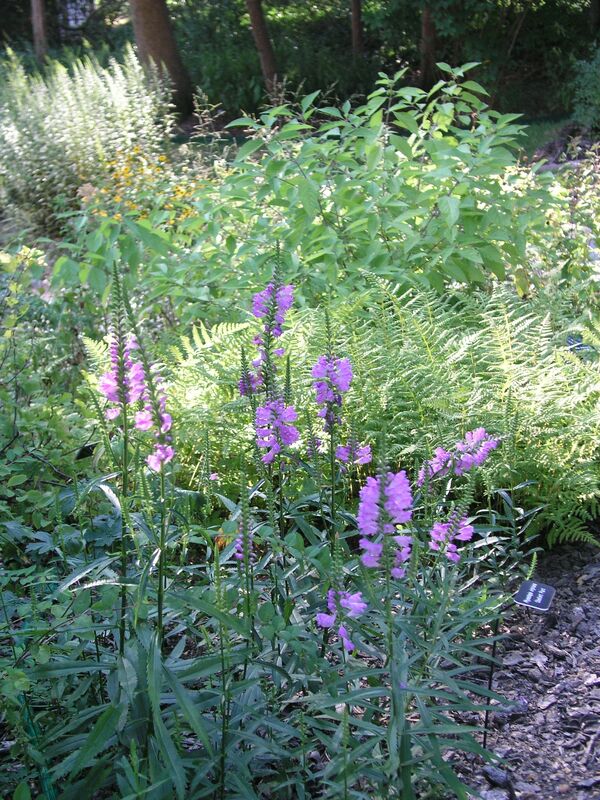 There are both native and nonnative plant vendors on the lawn, 4603 Green Spring Road, Alexandria, VA 22312, http://www.fairfaxcounty.gov/parks/greenspring/downloads/quarterlyprogramguide.pdf. This entry was posted in Events, Long Branch Nature Center, News by howellch. Bookmark the permalink.